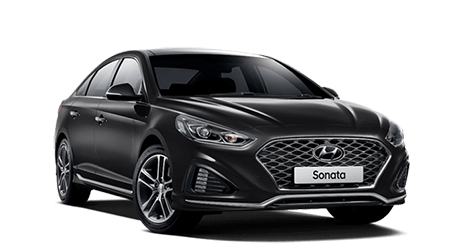 Coffs Harbour Hyundai is committed to be a significant contributor to the community both as an employer of local people and a provider of the range of services across the motor industry. We've been serving the local community for over 20 years, it's a record we're proud of. 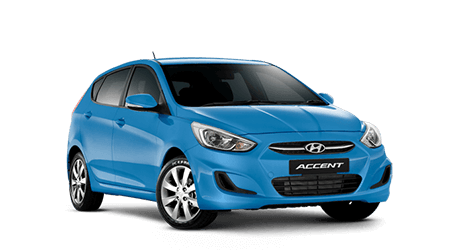 Our site in Coffs Harbour now brings together all of our New, Used, Service, Parts and Finance operations. 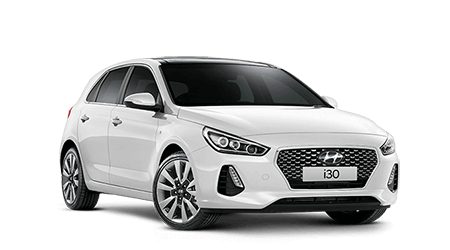 All of us at Coffs Harbour Hyundai welcome the opportunity to deliver quality products and services at all to our customers. If you cant find what your after on our website please contact us and we will endeavour to satisfy your needs. Visit us at 192-196 Orlando Street, Coffs Harbour NSW 2450. If you would like to call us please do so on 02 6652 1933.